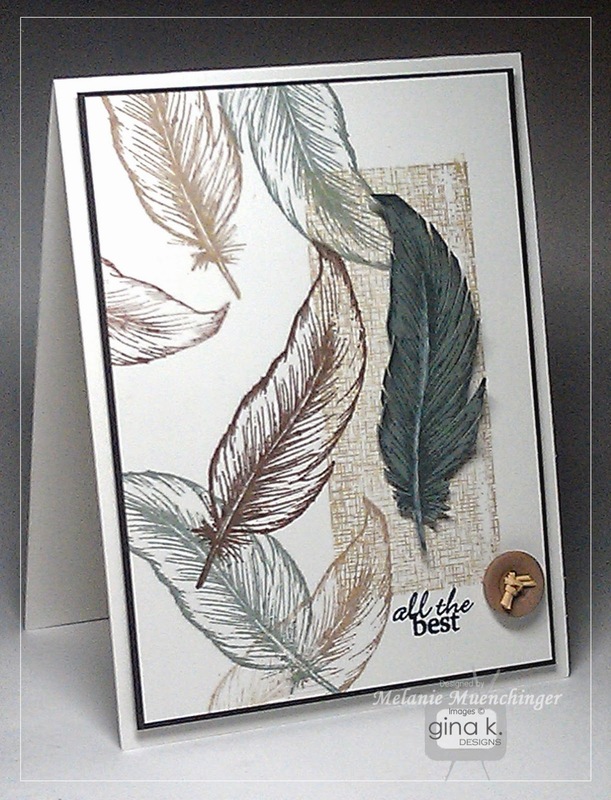 In today's video, I'll show you how to create a simple collage style background and create realistic embellishments using the feather in my Stampers Favorites set from Gina K. Designs. 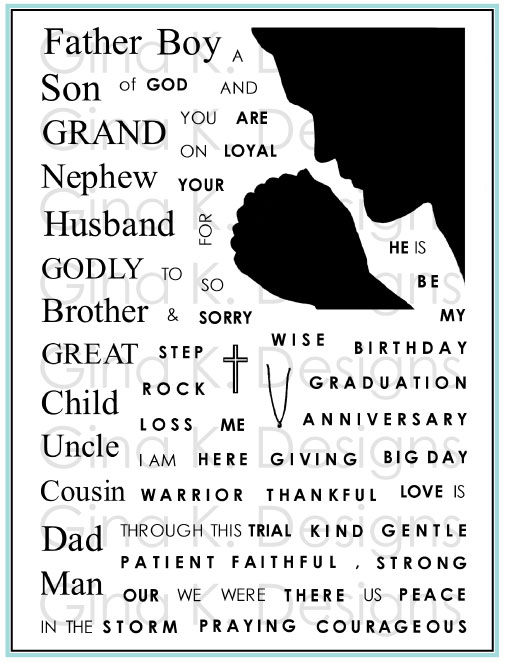 This card is perfect for Father's Day, graduation. 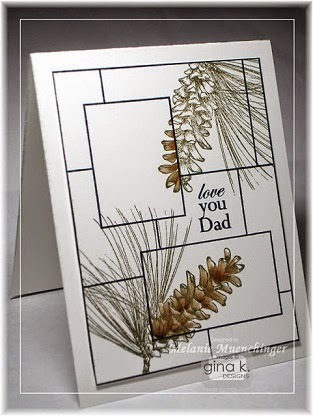 or anytime you want a natural, neutral look for an any occasion card. The entire video is top view, which many of you have requested. 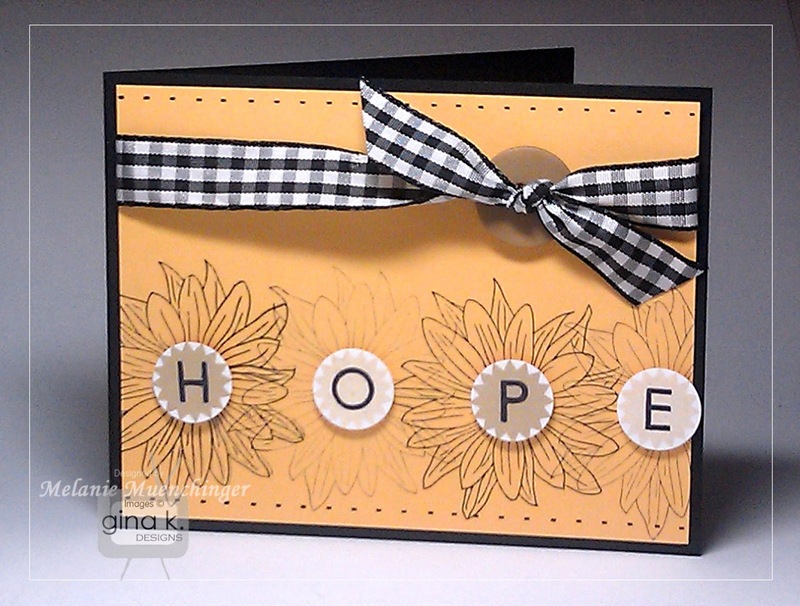 Color palette and card were inspired by a StampTV challenge to use three shades of brown on card, just reading that challenge got me going, so I encourage to you to play along with the challenges and incorporate them in your designs! 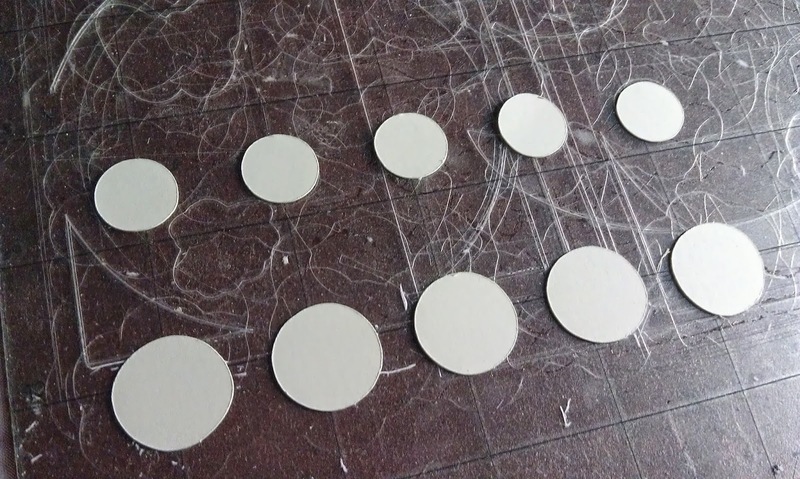 They really help you grow as an artist and cardmaker. 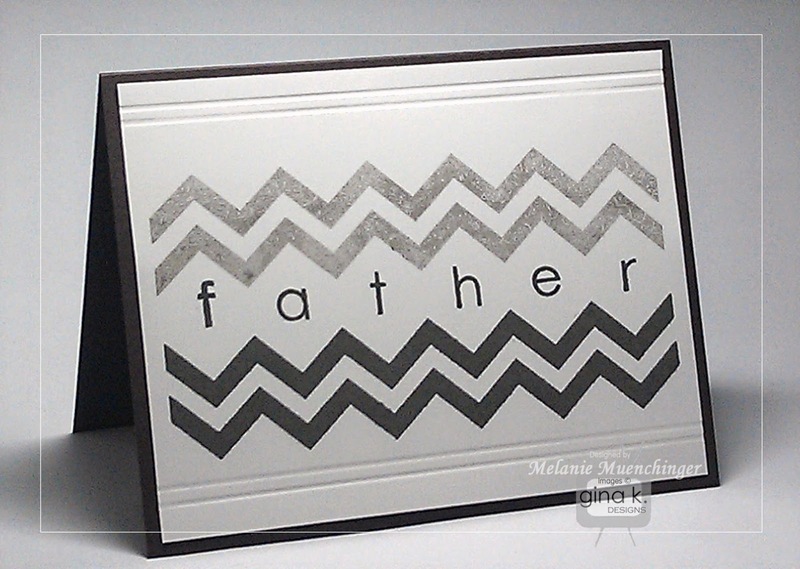 White card base- 4 ¼" x 11 ", scored at 5 1/2"
White mat- 3 3/4" x 5 1/8"
Dark chocolate mat- 3 7/8" x 5 ¼"
Hello! Here is a card I made with Spectrum Noir markers and Stately Flowers. 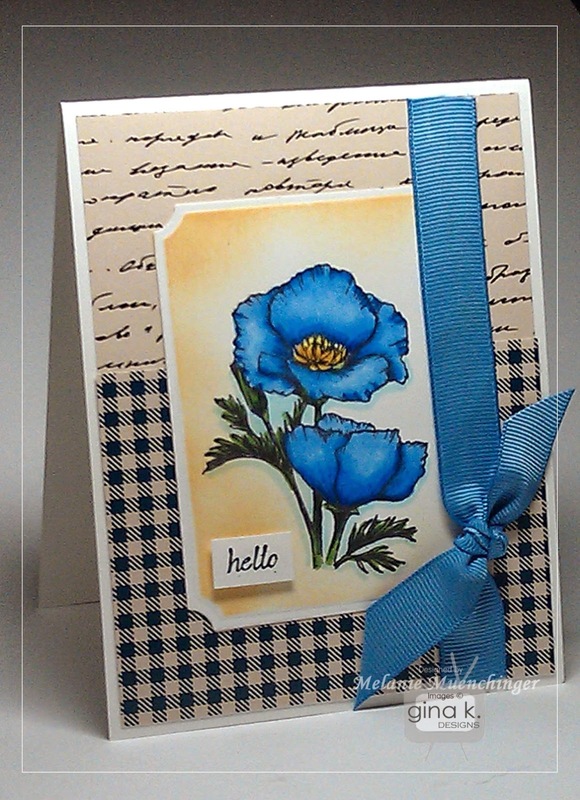 Love this poppy image in blue! Patterned papers are from the GKD Journey of the Heart pack. Cardstock and ribbon are Pure Luxury. I sponged the Rectangle die cut with Sweet Corn ink. Flowers paired with script patterned paper always feels so romantic! 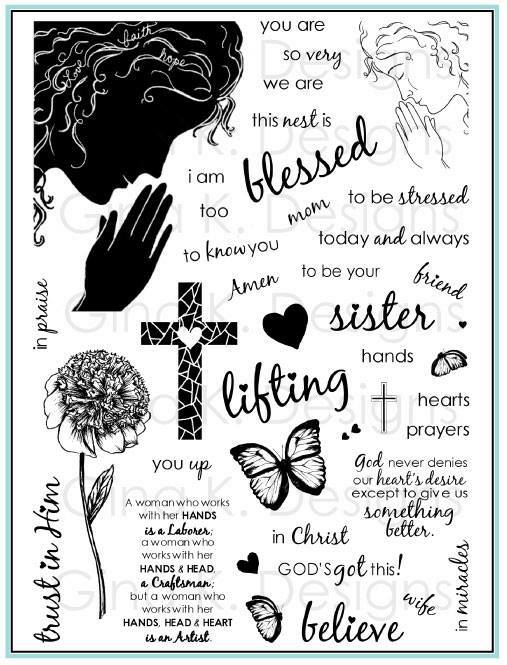 If you have not yet picked up my book Fabuous Stamped Frames, it is now being offered at Annie's for only 4.95! That is a steal for 36 card projects, all featuring different techniques, styles, layouts, color palettes, occasions, plus tips to help making stamping with these frames and cardmaking easy, fun and successful. Don't wait because once they are gone, they are gone! 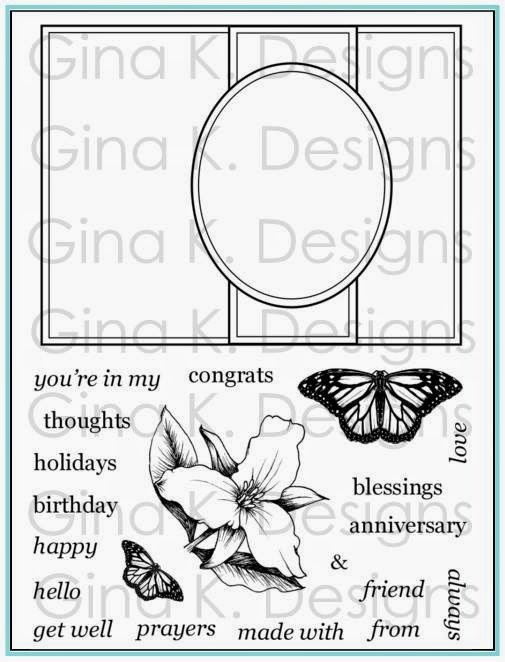 I guarantee you will see me using the stamps from my frame series on its pages in ways you have not here on my blog. Also, if you didn't see it last year, here is a video again I did using the Inspiration Mosaic stamp set. I use Stately Flowers 6 here, but any other set from the Stately series (or images from *any* set for that matter!) will work with this spotlighting technique. Hi everyone! I hope you had a good weekend! 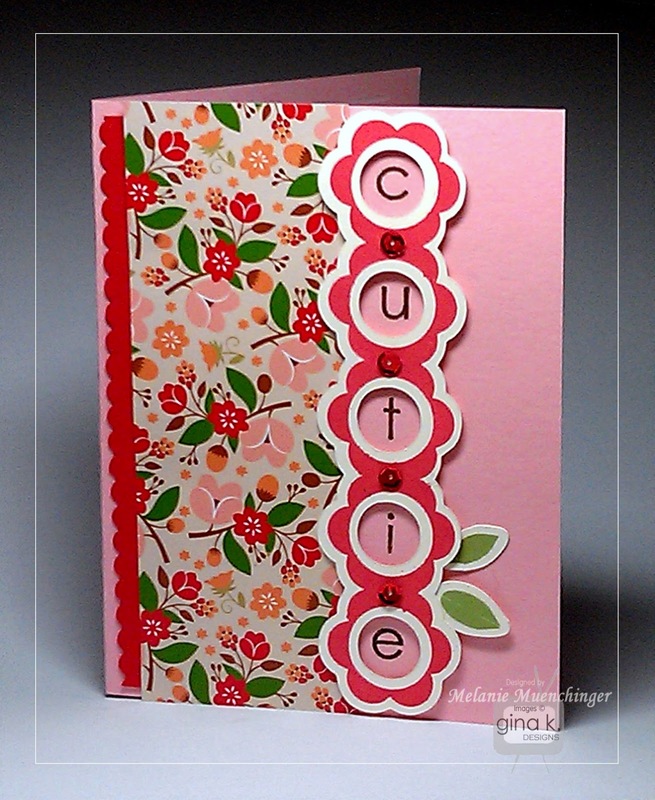 A quick post to encourage all of you to enter the StampTVguest designer challenge for June! There are only two challenges you need to do, and the first one is ending this Sunday! Here is the thread to read about the challenge. and I know you are going to LOVE what I have for you next month! 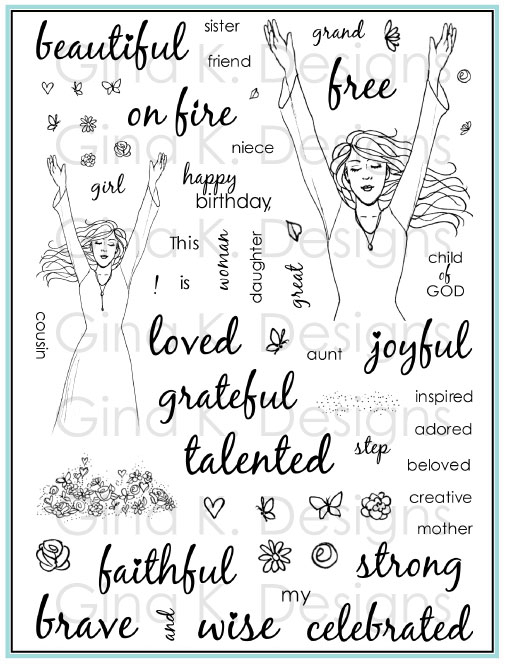 "A Must Have" for your stamp collection! You have the time, and the talent. I know it! Rock it out!!! Any you see that I missed? There are a couple others, too, that would also work for the ones I have already listed (if you have also misplaced the substitutes! **) but these are the best matches. *I realize some of you are very organized and never lose anything. This is for those of you to share with a friend who isn't, and for those of you who *often* do! ** Sorry, friend, that means it really is time to just clean your desk. Just playing around with some ways to use the dashed line from my new Lots of Letters 2 set to create borders, patterns, as well as a frame for your images as you see above! I spelled out THANKS in the lower right corner of my mat first, then stamped the dashes around it on all four sides. Isn't that fun and versatile? 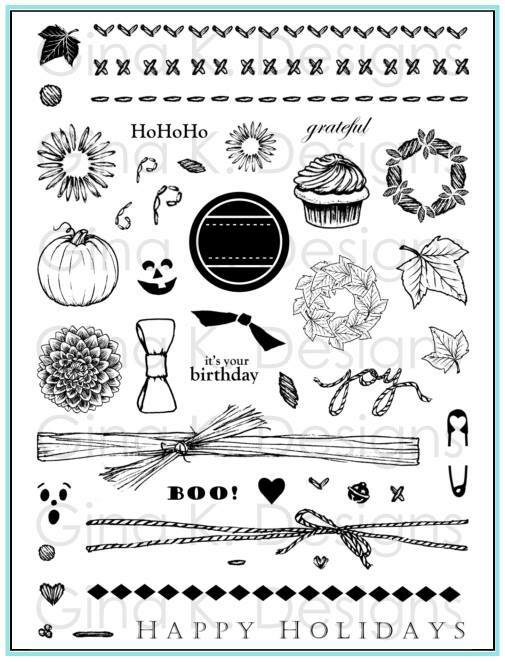 Next I stamped some flowers and leaves. Buttons and brads fit perfectly in the two different flower sizes! Cardstock is Pure Luxury Sweet Corn, Blue Raspberry and White ink is Grass Green, Blue raspberry, Sweet Mango and Tomato Soup. The one popped up flower is a piece from my new free Silhouette cut file for this set. Here is another quick card I made with Lots of Letters 2 and Lot of Letters. 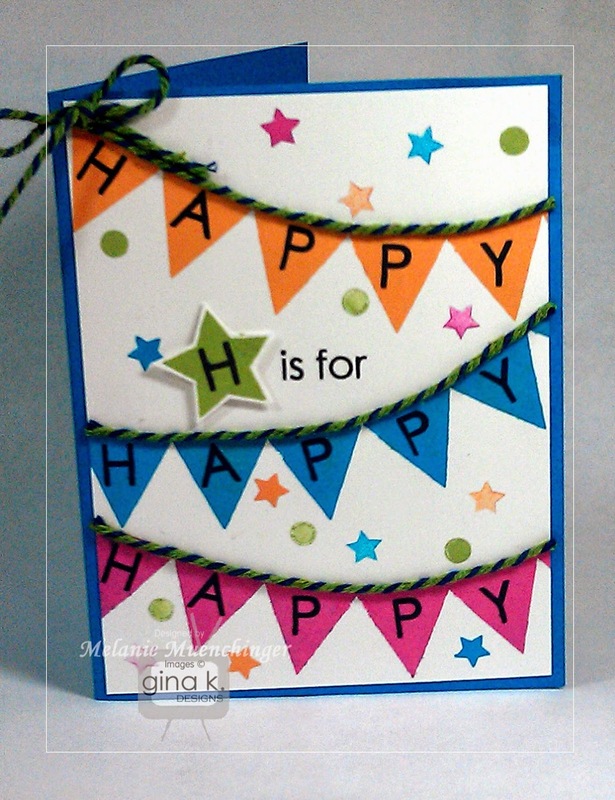 Cut the banner strip and small star with your Silhouette Cameo and cutfile, and then stamp the Lots of Letters 2 triangle border in Grass Green and star in Blue Raspberry. Add letters from Lots of Letters set in black (that set has all the numbers!) 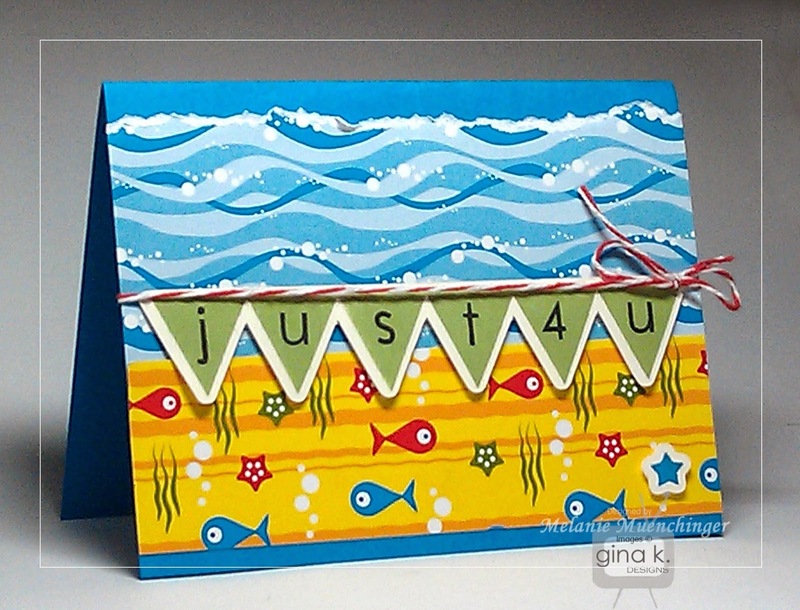 Layer over these fun summery papers from the GKD Fishy Fiesta patterned pack. Add red twine. Base is GKD Blue Raspberry. 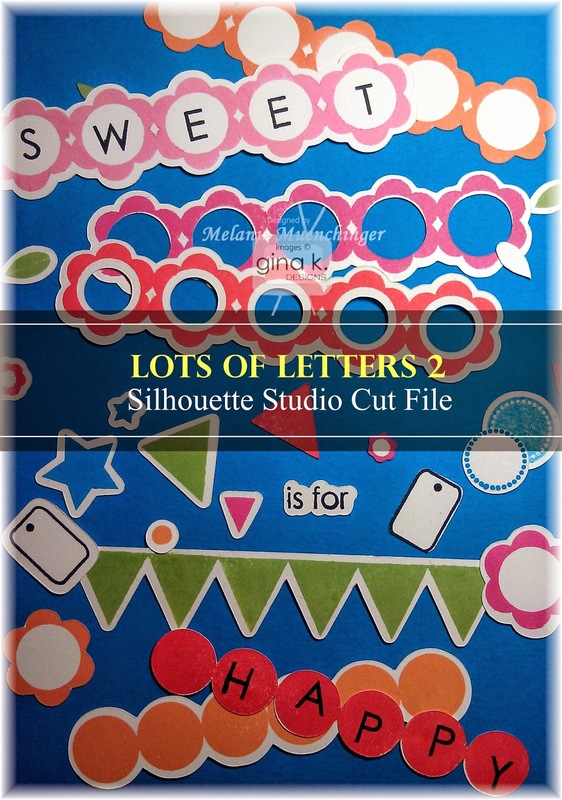 Here is a sample I made with my new Lots of Letters 2 cut file! How simple it was to cut this border with the Silhouette, then stamp on the matching flower border in GKD Red Hot. Place it on your card where you want it (don't you love it vertically like this?) and stamp the lowercase letters from Lots of Letters inside each of the windows in GKD Warm Cocoa. 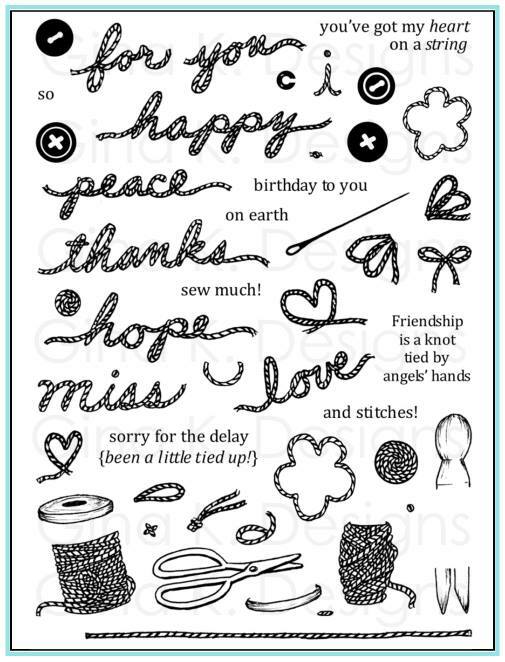 Remove the cut border and then add the patterned paper (GKD Journey of the Heart, super cute with these stamp sets!) and strip of Red Hot (cut with scalloped scissors) to one side. Use foam squares to pop up the border over the letters and add some of the cut file's leaves, stamped with the Lots of Letters 2 leaves in Grass Green. Last I added some sequins in between the flowers for sparkle. Base is GKD Innocent Pink. I hope you all had a nice weekend celebrating the moms in your life! I wanted to share the card I made *before* the yellow one in my newest video (click this link if you have not yet watched), and them realized I'd already shown a red and black card with this set in a video! So, I just substituted the Sweet Corn for the white and red. 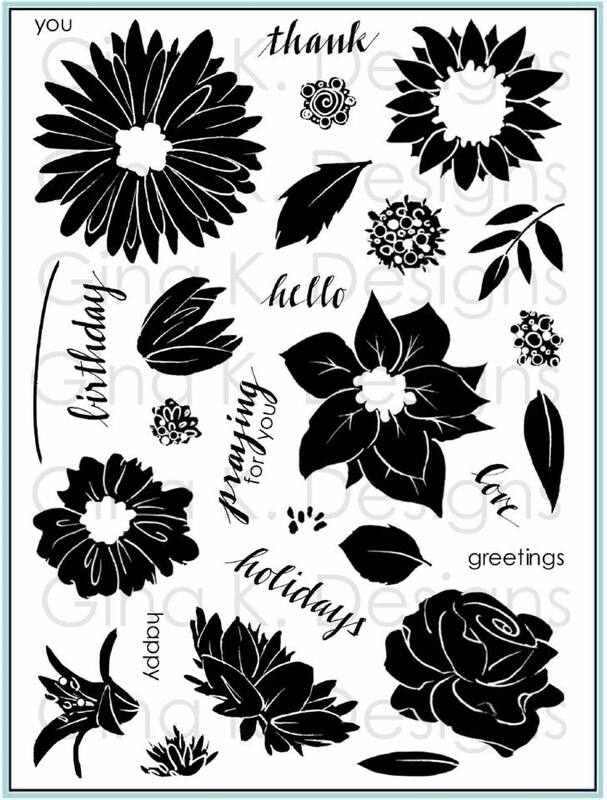 Ink and cardstock here is Gina K. Red Hot, stamp sets are Lots of Letters (elements for flower centers) and Lots of Letters 2, plus the daisy form the one of the new Incentive Duos, Especially for You. I really like how both cards turned out, and how quickly I was able to make them. This might go into my arsenal of quick designs in a pinch. Hello! 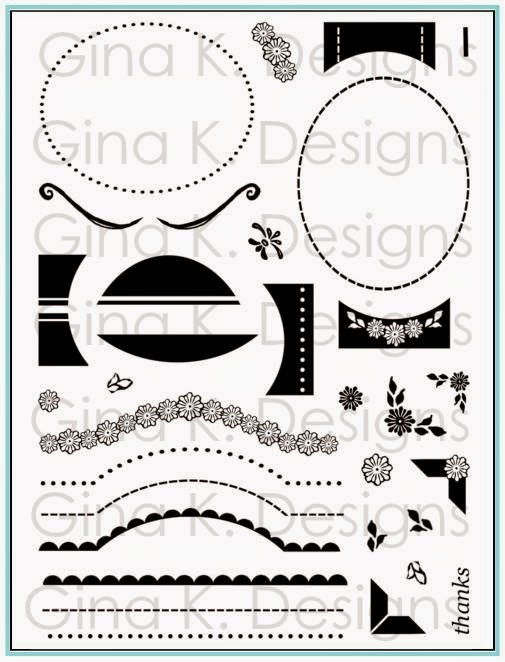 I got inspired when I received my Gina K. order of cardstock (more white, woo hoo!) which also included the new Incentive duos you get free with qualifying orders this month. I love the daisy* and thought it would be fun to show you how to use the different circles accents found in both Lots of Letters sets and the letters to make a cheerful design like the one above. It's very easy to mix the simpler graphic elements with more detailed line art in this way and blend like they were made fro each other. (I actually ended up using a different circle than you see in the photo) The dashed line in Lots of Letters 2 is perfect as faux stitching to add a sewn, homespun touch. Please enjoy! 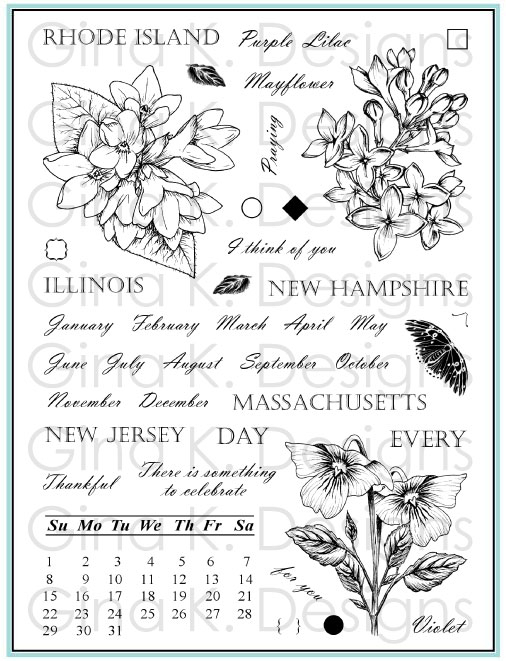 *If you don't have this stamp or already placed your order, the daisy in A Year of Flowers or A Year of Flowers 2 would be great substitutes for recreating this design. On the Cover and Back in Stock! 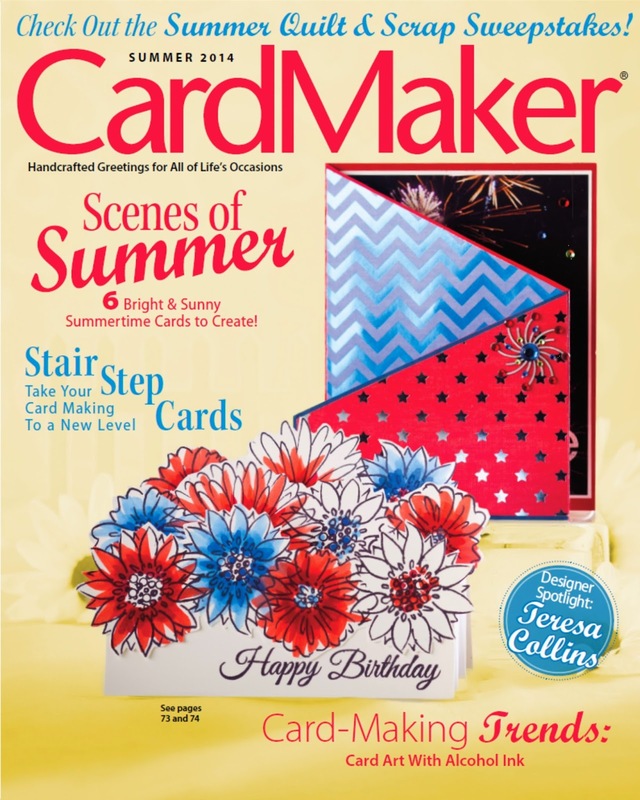 I was thrilled to see A Year of Flowers 2 is back in stock, as I have a project in the latest issue of CardMaker on the cover! (Guess which) ;) I simply loved how this cascading bouquet came out (and how quickly it came together, just a couple markers and folds for this one and a black ink pad ) and I am delighted and honored that CardMaker chose to feature it so prominently! 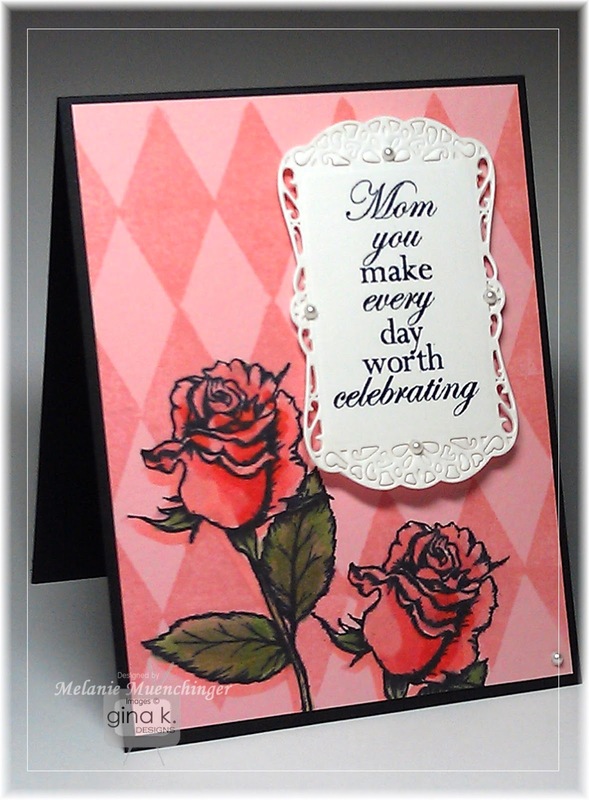 Additionally, this project is also featured free project in the current CardMaker Newsletter! Use that link for a free download of all the instructions and measurements you need to mke this spring/summer card. Hope it inspires! 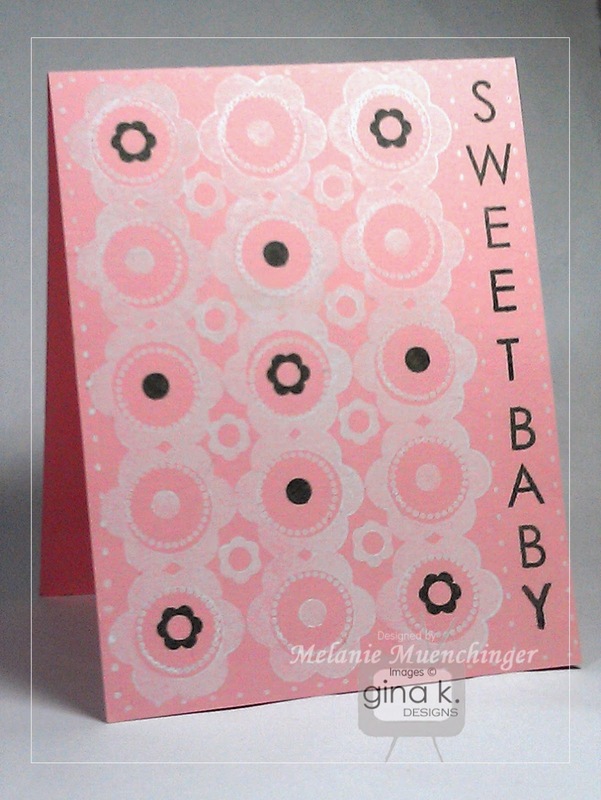 Sweet single layer baby card with Lots of Letters 2, I just love gray with pink and white! 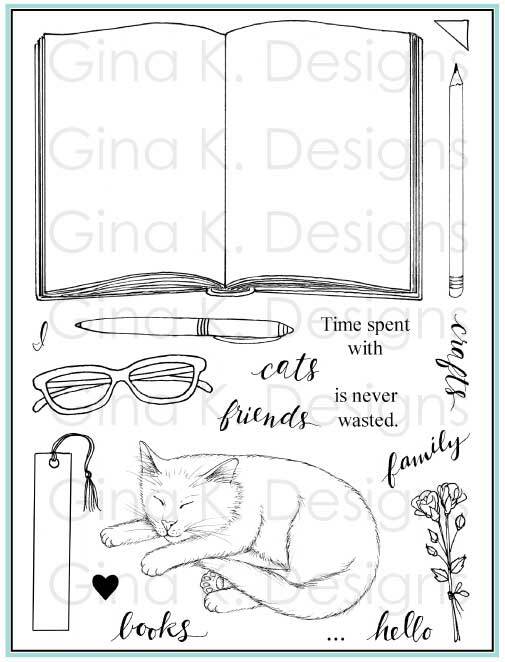 One set, one color cardstock and two pads only! 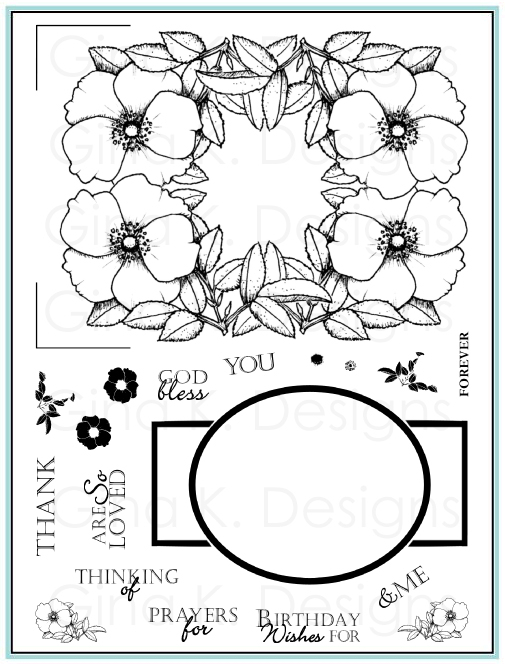 I couldn't decide if this is one I should do a video for, since I have already shared another card stamping this border. (Thoughts? Self explantory?) It's an easy single layer design that is accented by the dashed line from the set like faux stitching. Ink looks subtle on the pastel card stock for a soft look, but really pops on the brighter ones. I stamped my flowers first, added the two step elements like the dotted ring to the centers and the small flowers and dots in between next, and finally the stitching. It works out perfectly to have a space at one end of the card when you stamp three borders so you can create a vertical greeting with the letters off to the side. TIP: For a vertical greeting, spend a few seconds looking at the space to make sure you'll have room for the number of letters in your greeting, and then work your way UP form the bottom, finishing with the first letter, so you don't end up having a big gap down below. 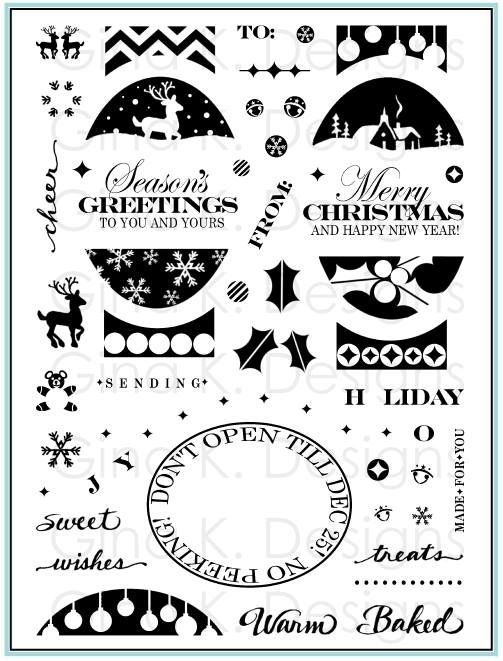 If you prefer to stamp form the top, and do have extra space that needs filler, keep stamping the letters the same distance apart to be consistent but then add a button or one of the small stamp elements. Good morning! I hope you had a great weekend! Be sure to watch my video with some tips for the triangles from Lots of Letters 2 in the post below if you have not done so already. Gina will be featuring it today on StampTV. Here is another sample I made as a warm up when my set first arrived to show you how to make pennant banners. Be sure to use the line as a guide like I showed in the video rather than trying to bend the border! * TIP: Since you are doing multiples of the same word on this design, remember to stamp out the H on all banners before peeling off and switching to the A. :) Here I added my letters to the triangles and then added bakers twine with a little Mono Multi adhesive to make the pennants look strung. Isn't it amazing how different these triangles can look depending on the orientation and colors, contrasting this with the Dad's Day card I shared with my tip sheet and the harlequin pattern in today's video. (I am just getting started with what these babies can do, too!) This design is a little bright for me, but festive and just right for a kid's birthday. TIP: The small elements like the circle and star here would also stamp up some quick matching gift wrap on white paper or plain gift bag. Now that Lots of Letters (with the lower case) is back in stock, I will be showing a fun mash up of the caps and lower case together in my next video! Anything else you'd like to see? Happy Monday! Hello, hope your weekend is off to a great start! Here is my latest video, posting a few days early for all my readers. :) Here I show how to use the triangle border from Lots of Letters 2 to quickly create an elegant harlequin background, perfect for masculine and feminine projects, and always lovely with floral images (rose and sentiments for this project are from my Stately Flowers 6 set, great time to get it as it includes images and greetings for both Mother's Day and Father's Day.). No individual letters on this stamped project today, as they are just one small part of this very versatile set of elements! Included in this “how to” video is also a big how NOT TO (don’t try trimming the base of your clear stamps for any reason, you'll see! ), as well as some other triangle tips, so please be sure to watch it in its entirety! Please enjoy!